Verfrut Group is a Chilean-owned fruit company involved from the production, processing and up to exporting of the fruits. 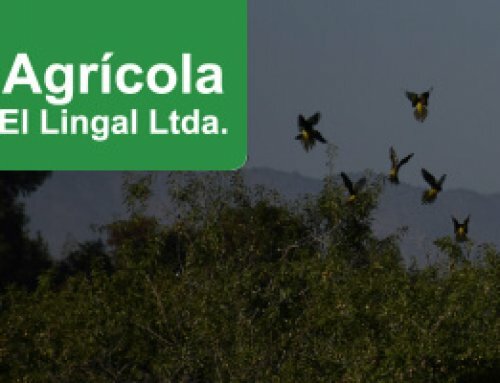 Sociedad Agrícola El Porvenir is a part of Verfrut Group. It is created in 1991 in Rapel Valley which is located 150 km southwest from Santiago. 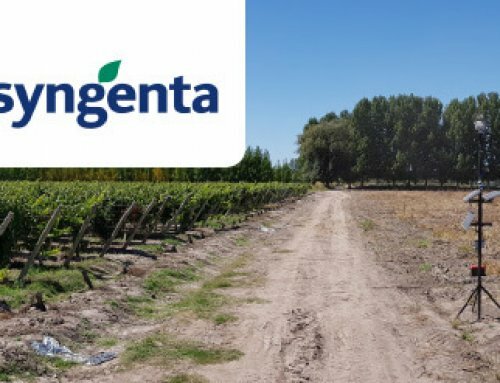 It currently has a total of 15 fruit fields with 3,500 ha in Chile and 4 fruit processing plants, located widely from the Coquimbo Region (350 km north from Santiago) to the Maule Region (350 km south from Santiago). Fundo El Durazno, located in Rapel Valley, has 60 hectares of table grapes. In the seasons of 2017 – 2018 they took steps to protect their field of 36 hectares from birds of which 20 ha are Red Globes grapes. The Agrilaser Autonomic is proven to be an effective tool to significantly reduce bird damage to crops. However in order to use the tool as efficient as possible and achieve great results there are many variables to take into account. Some of them are: geographic location of the desirable laser projection area, bird deterrent position/set up, type(s) of birds to be repelled and their behavior . It is also important to take into account that birds avoid the area protected by the laser and flee away to unprotected areas. Therefore it is highly recommended to cover the entire crop field to avoid possible damage in the unprotected sectors. 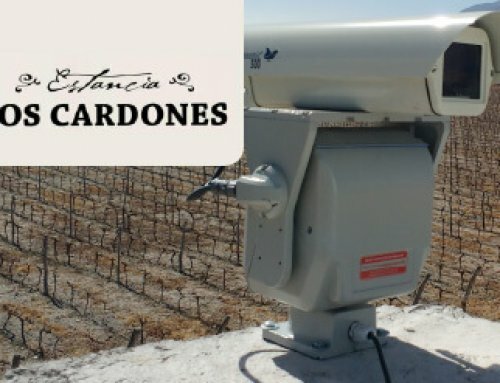 Verfrut got in touch with BirdChile, a solution integrator of Bird Control Group to get the laser systems installed. “The problems are mainly connected with the grape damage due to birds. 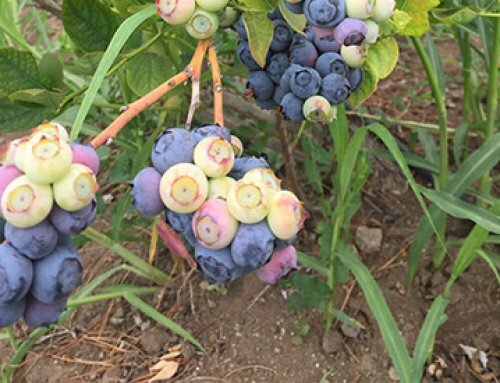 Usually more than 50% of the fruits can be lost due to birds. Our estimated loss caused by birds could be as much as 20% of the whole production. Chilean thrush is one of the bird species that bothers us a lot. We have tried many bird deterrents to solve our bird problems including gas triggers which work well in the beginning but then the birds get used to them and eventually this method is not working anymore and birdwatchers that didn’t bring any results. “Agrilaser Autonomic is best bird repellent we have tried so far. Last year we almost had half of our harvest badly damaged by birds, we had a lot of grape damage. For the first time in several years we were able to harvest and extract more than 80% of the fruits in a year. We had about 50% to 60% less bird damage to crops after the Agrilaser Autonomic’s installation which is very significant for us. Before the Autonomic’s installation we have had between 3 to 4 bird controllers and this year after the Autonomic’s installation we decreased the number to 2. 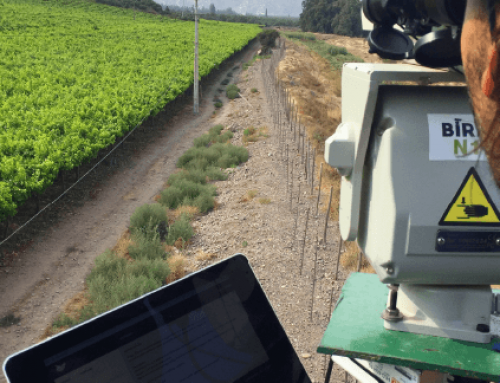 To sum up we used to produce 125,000 boxes of Red Globe grapes and this year we produced 150,000 boxes of Red Globe from 36 hectares, of which only 20 hectares were protected by the laser of Agrilaser Autonomic. However it makes sense to mention that it is very important that the vine has light inputs so that the laser can penetrate. There are some vines, in particular, have very dense foliage and are not the most favorable for the laser. We also noticed that the birds fly from laser protected areas to the unprotected ones.